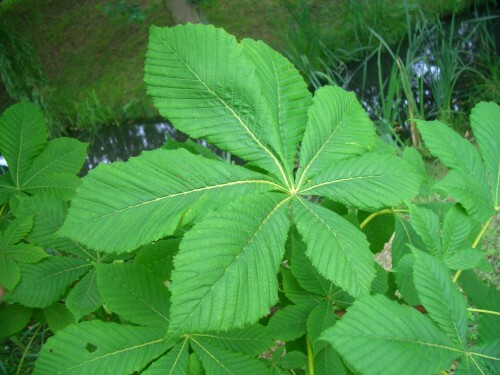 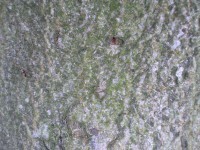 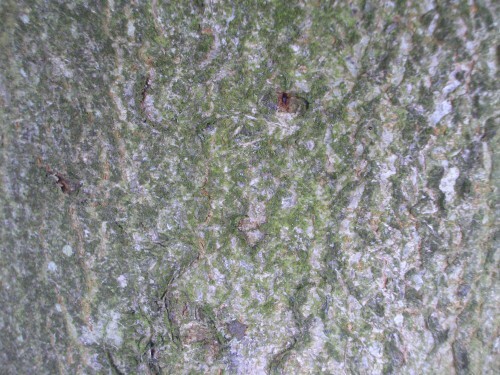 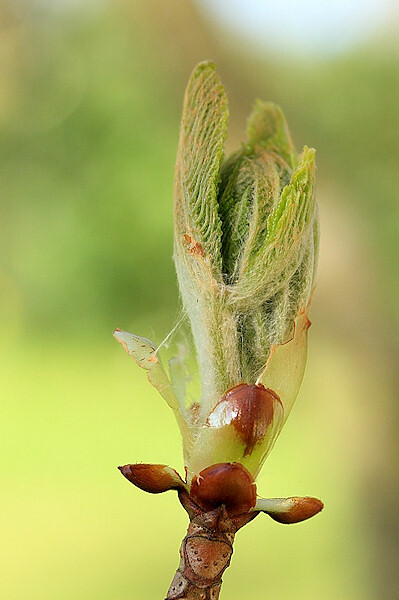 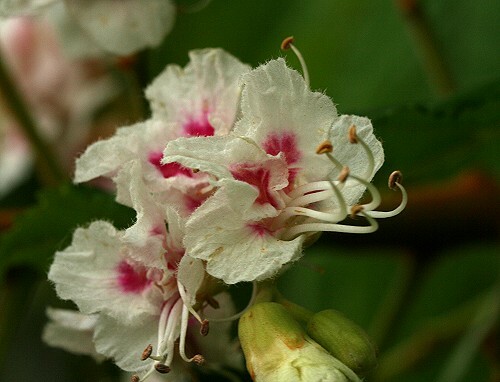 The young shoots of the horse chestnut are large sticky buds. These open in May into large leaves each with five to seven fingers. 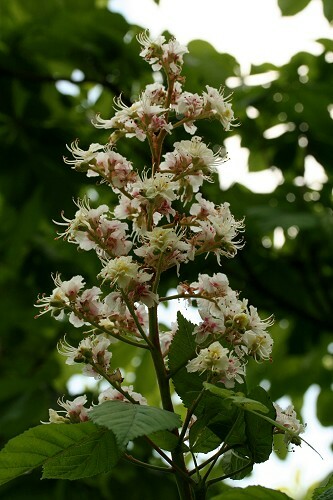 In May, the flowers (white or pink) form large spikes in the shape of a pyramid comprising dozens of tiny florets. 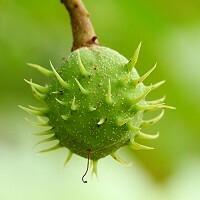 In the autumn, the spiky green fruits appear containing the shiny brown "conkers".